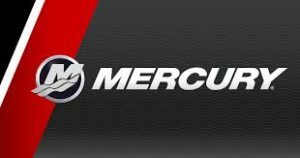 We are proud to be Yamaha and Mercury dealers! 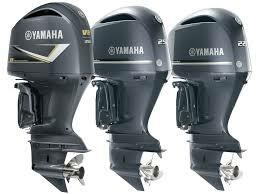 Let us help you find the perfect motor for the perfect boat! 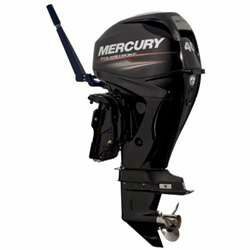 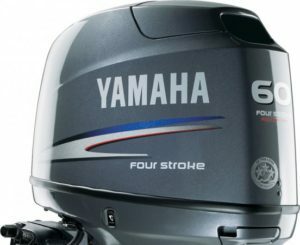 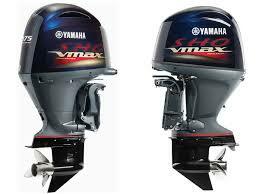 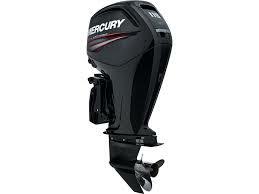 Call or Come in for details on how to get your Yamaha or Mercury Outboard Motor ready for your next adventure!